The S. Rajaratnam School of International Studies produces cutting-edge research on Asia Pacific Security, Multilateralism and Regionalism, Conflict Studies, Non-Traditional Security, International Political Economy and Country and Region Studies. Through its research, it aims to assist policymakers to develop comprehensive approaches to strategic thinking on issues related to security and stability in the Asia Pacific. Non-Chinese candidates are invited to apply for scholarships for Master’s and Doctorate degree programmes for any offered course by the Harbin Institute of Technology for the academic year 2019-2020. Monthly stipend is granted to Master students 3,000 RMB/month, and PhD students 3,500 RMB/month. All outstanding international students are invited to apply for the Skoll Scholarship programme to carry out Master’s Degree at the University of Oxford. The programme is designed for students who wish to pursue entrepreneurial solutions for urgent social and environmental challenges. 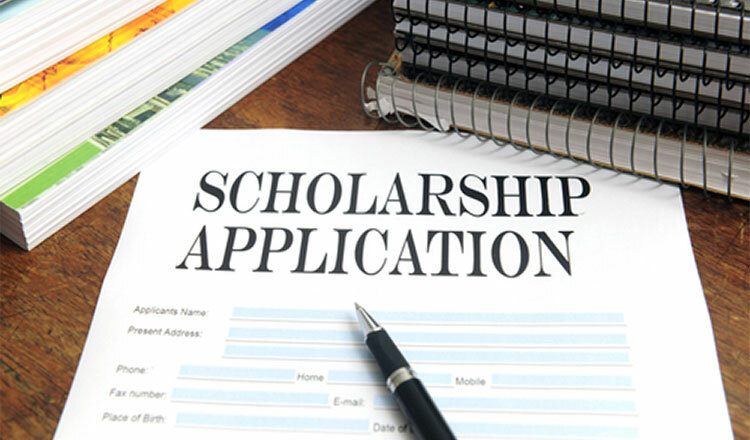 Applications for Utrecht University Scholarships are open to all prospective non-European students to apply for Bachelor’s or Master’s Degree Programme for the academic year 2019-2020. Approximately 20 to 25 scholarships will be offered to students who want to pursue any field offered by the Utrecht University in the Netherlands. 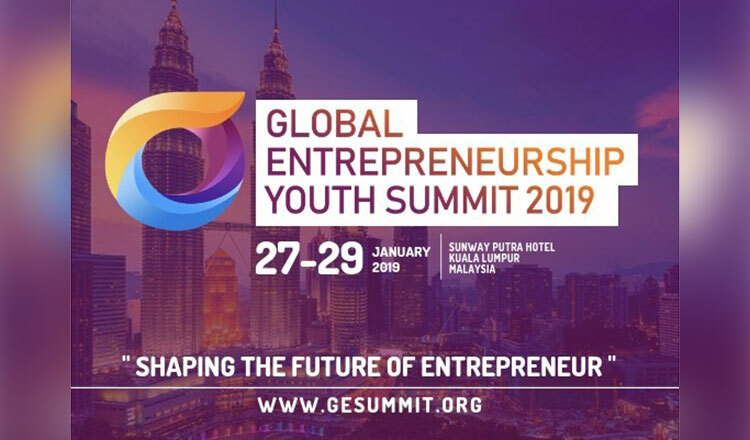 Global Entrepreneurship Youth Summit 2019 in Malaysia welcomes applications from potential leaders and startup owners around the world. It is a 3-day programme under the theme, “Shaping the Future of Entrepreneur”, designed to empower young entrepreneurs with effective ideas and collaborations to solve cross-border challenges, and create other revolutionary ideas and solutions. The writing contest is open to all undergraduates or fresh graduates in Cambodia. 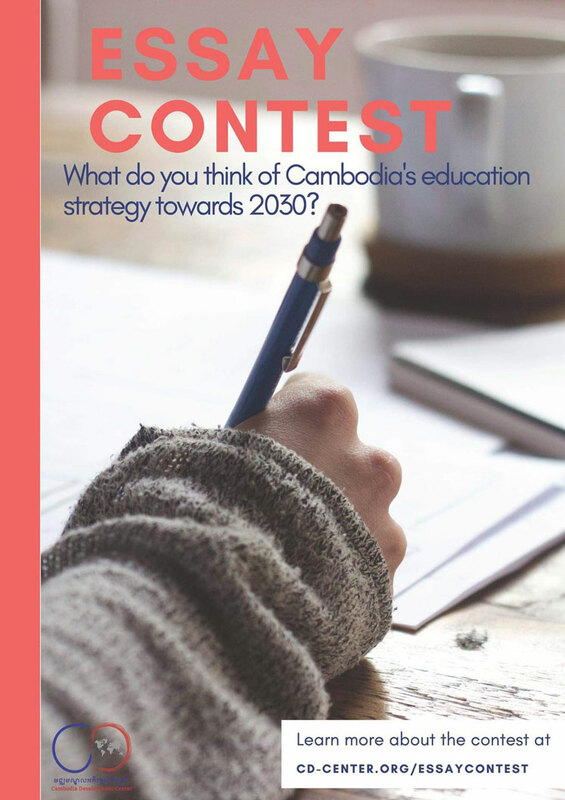 This competition, which focuses on youth and education, encourages contestants to share their ideas on Cambodia’s education strategy towards 2030. The essay can be submitted either in English or Khmer language. Plagiarism is not allowed.